Years of community service in the Ba area paid off for FijiFirst candidate and social worker Viam Pillay. “I’m proud because I know what he has worked towards and all his sacrifice has finally paid off. We don’t have any words to describe how he feels right now,” she said. Mr Pillay is among the party’s 32 candidates who have won a seat in the new Parliament. He said he never thought he would contest the election because of the financial aspect of becoming a candidate for the poll. However, with the assistance provided by his families locally and abroad he was able to contest. 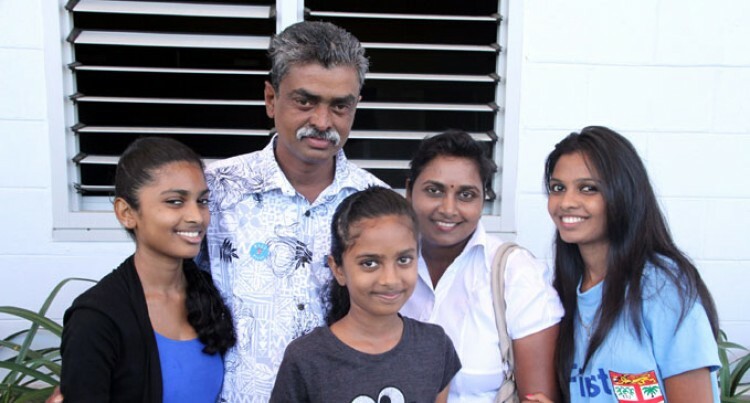 “I was not in a position to contest the election because in order to stand you need to be financially stable but since I have been a volunteer for the past 22 years I never thought I will be contesting but then I was encouraged and called by the FijiFirst office so I then applied,” Mr Pillay said. Mr Pillay attributed his win to the people of Ba and thanked the Ba communities for their support and votes. While volunteering, Mr Pillay said his children’s educational needs were paid for by his family members. He also clarified that he spent close to $7000 on campaigning.